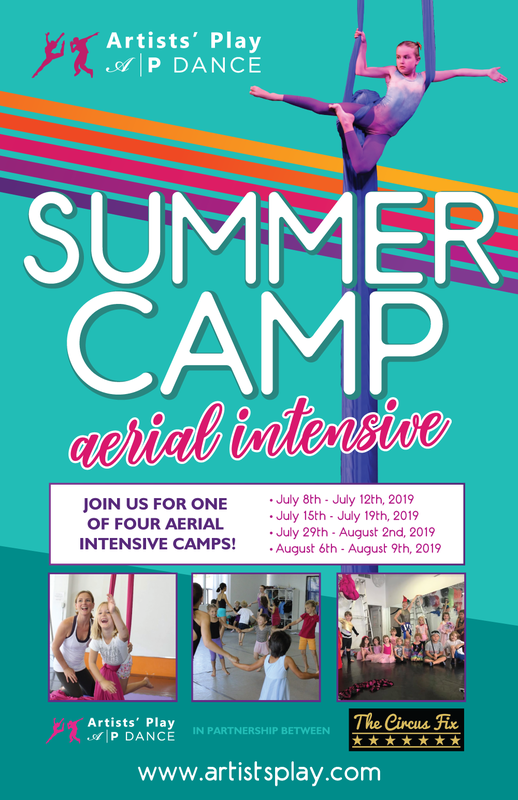 Aerial Intensive – Silks and Circus! 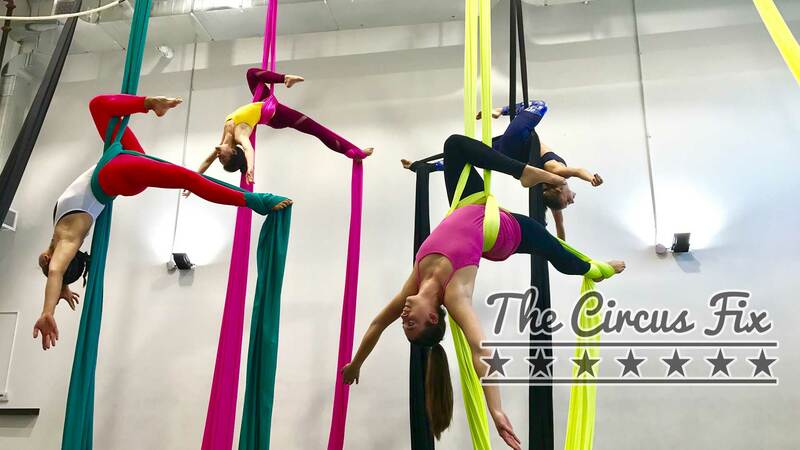 Students will gain confidence and learn new skills on Aerial silks, sling, hoop and trapeze. Emphasis on style, grace and transitions while in the air and on the ground. This intensive will focus on proper conditioning strength of core and injury prevention. Conditioning through: handstands, acro and stretch class. Taking from techniques of dance we will have classes in creating lines and transitioning with grace and style. 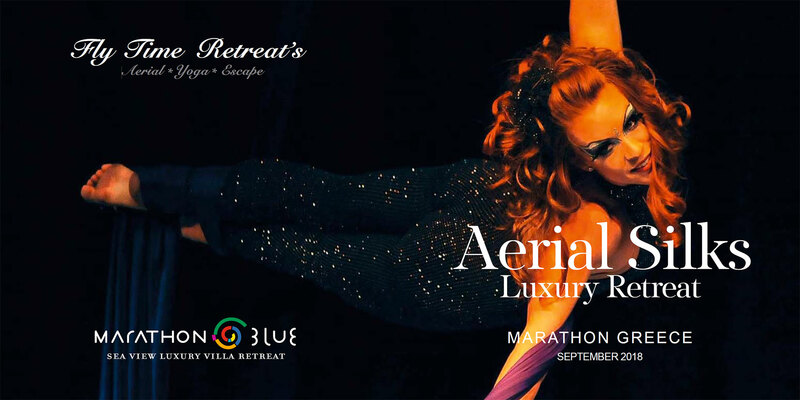 This will culminate to you becoming a stronger Aerialist. Minimum is 5 students to run the camp. Experience: previous experience of minimum 1 session of silks. Please contact us if you have any questions.